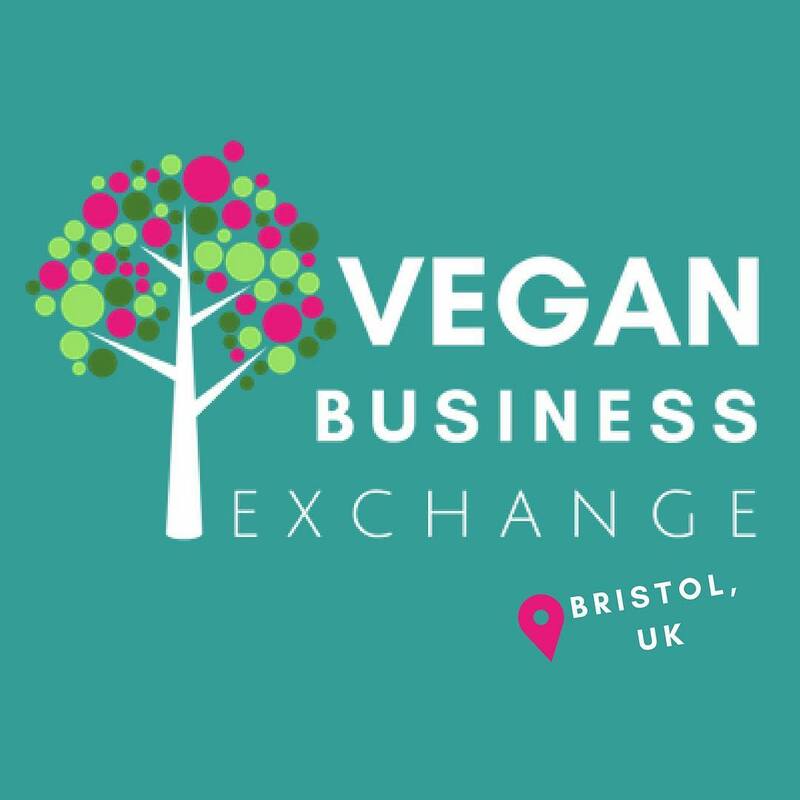 We’re bringing the Vegan Business Exchange to Bristol. Vegan and ethical business people welcome to share ideas, challenges, support and build our networks. Next meeting at 6.15pm on Tues 24th July at @rawspacebristol. Hope to see you there.